Everyone has a different idea of how often your vehicle’s oil should be changed and what kind of oil is best for your vehicle. It doesn’t help that opinions and vehicle requirements keep changing with new technology over time. What once worked for your grandpa’s 1957 vehicle is vastly different from what works with the vehicles of today. So who’s right? Let’s answer some questions about getting an oil change once and for all. Why do I need to change engine oil? It’s simple: Dirty oil is less effective than clean oil. The oil in your car is like the blood in your veins. If it’s not there or it’s dirty, your vehicle can’t function properly. Over time, the contaminants in the dirty oil actually begin to erode the metal in the engine, causing parts of the engine to malfunction. Dirt collects and rust reducers fail causing the oil to become useless. 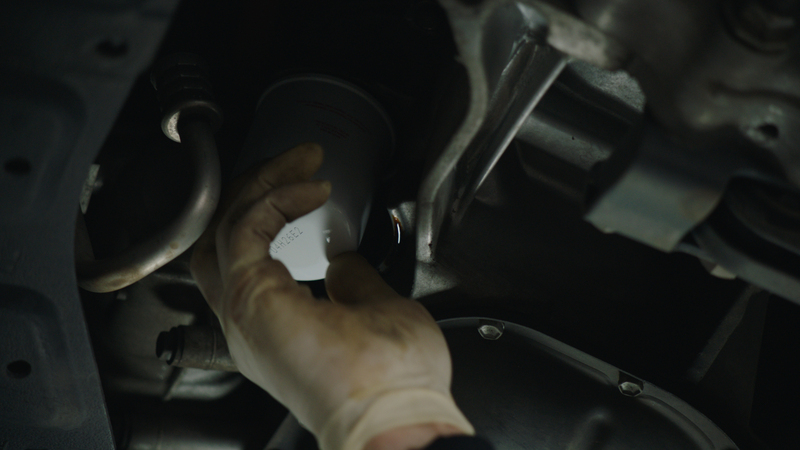 Changing the oil isn’t just a pesky chore–it’s a necessity if you want your vehicle to last. Changing your oil with regularity can prolong the life of your engine and save you a lot of money and headaches over time. The bottom line: Buying oil is cheaper than replacing an engine. Philip Reed, a senior consumer advice editor for Edmunds.com says this advice no longer applies to vehicles bought in the year 2000 and beyond. The new rule–and perhaps the one that makes the most sense–is that you consult your vehicle’s manufacturer recommendations. 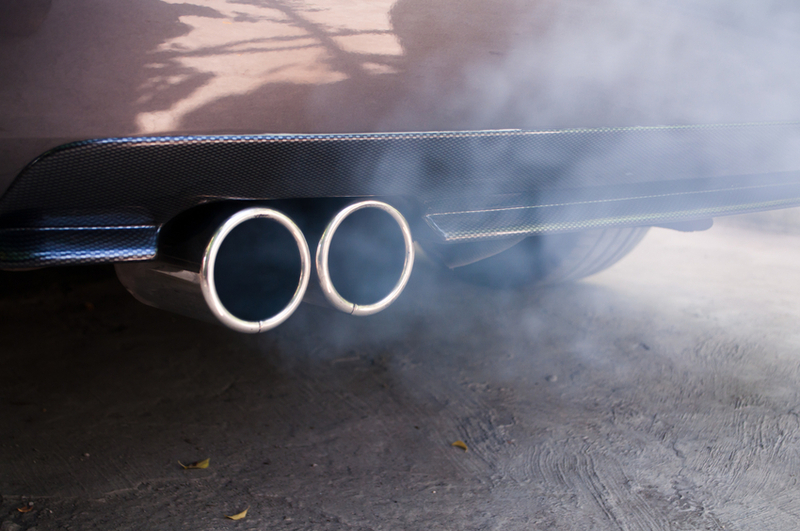 Your car may respond differently to oil than other cars. 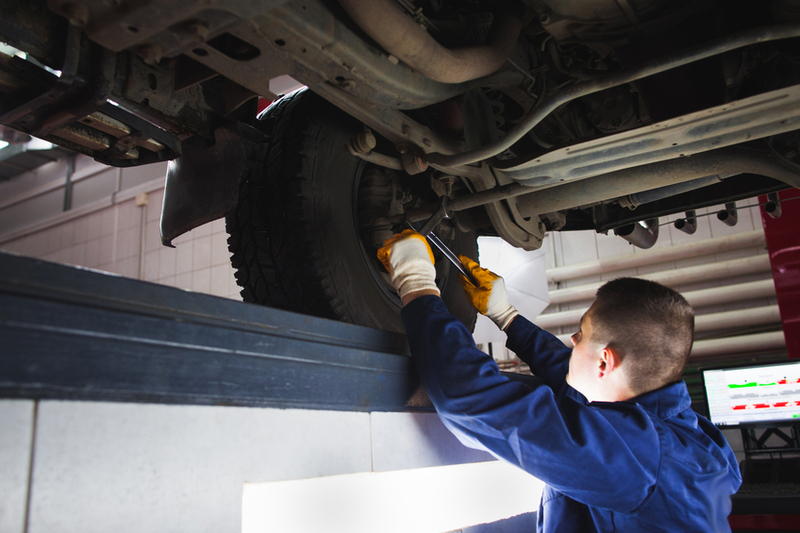 Additionally, your car may experience rougher driving conditions or more wear and tear than other vehicles. All of this is taken into consideration when deciding how often an oil change is necessary and when choosing the right type of oil for your vehicle. How do I know what type of oil is best for my car? Premium Conventional Oil – standard new-car oil (5W-20 or 5W-30 oil with 10W-30 oil as an option for high-temperature areas such as the desert in summer). Full Synthetic Oil – made for high-tech engines where the oil needs to flow better at low temperatures and be at it’s top lubricity even at high temperatures. This oil type also costs more and some engines have features that synthetic oil doesn’t have. Synthetic Blend Oil – synthetic/organic mix formulated for heavier loads and high temperatures. Popular blend for trucks/SUVs. Higher Mileage Oil – formulated for vehicles with 75,000 miles or more. This oil type has an added seal conditioner that swells to stop leaks in the crankshaft. Always refer to your vehicle owner’s manual for the car manufacturers recommendation. Keep in mind, however, that the recommendation given is for a brand-new car, not the one that you put over 70k miles on since it was purchased. 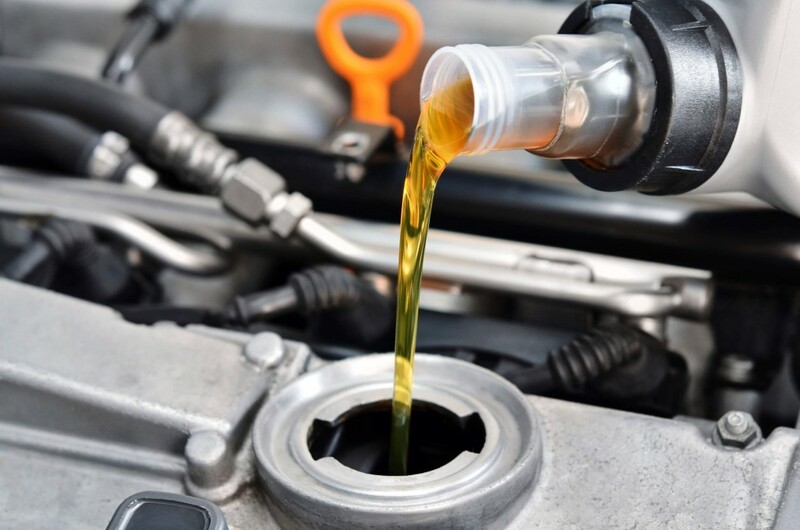 You can change oil brands when changing your oil but keep in mind to always go with a better type of oil, such as going from a premium conventional oil to the full synthetic oil. Why have the rules changed over time? Car manufacturing, engine science, and oil chemistry continue to evolve. Nothing in the automotive world stays the same for long. As our understanding of engines grows, so does the improvement of oil and gasoline, meaning the rules shift. Believe it or not, some vehicles can actually run up to 10,000 miles before needing an oil change, over three times as long as people were encouraged to wait in recent decades. As cars improve, the rules for how often to change synthetic oil will probably change again. What if I don’t know how to change my oil or don’t want to do it? Many people rank changing their car’s oil right up there with getting a root canal or speaking in public. Thankfully, we at Meineke Car Care Centers are here to help. We believe that (oil) change is a good thing. Since opening our first location in 1972, we’ve created a network of over 900 locally-owned shops around the country that exist to help you with all your complete car care needs. If you need help changing your oil or just need some more advice on when to do it, bring your car into your local Meineke Car Care Center and we’ll do our best to help.